In 2015, the old Charles City Western Railroad depot was just a shell — and it was quickly falling apart. The 117-year-old structure, once a center of activity in Charles City, was in disrepair. Many had suggested tearing it down. Sure, it was a local monument, but it wasn’t doing anyone much good anymore. But sometimes, even a tired old building gets a second chance. 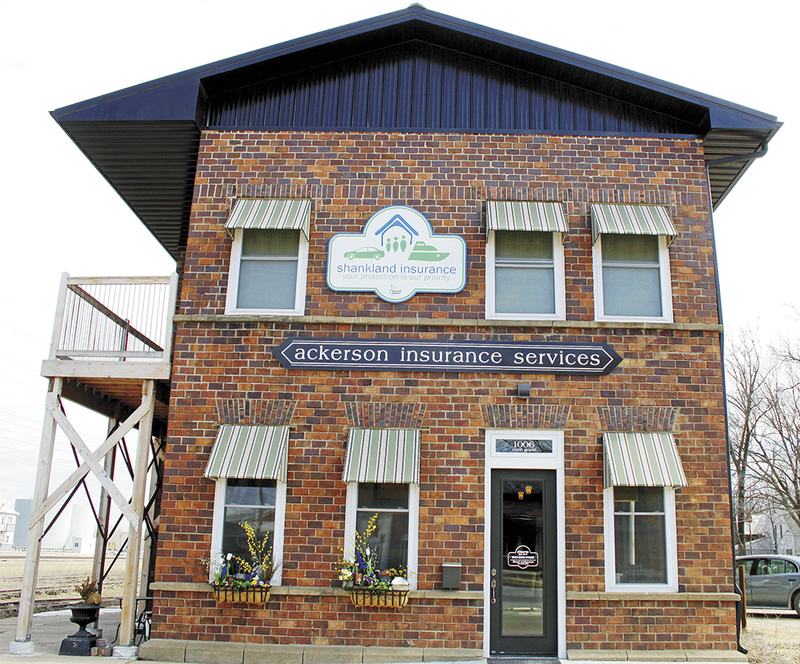 Staci Ackerson and her husband, Stacy, bought and remodeled the old station, and now they operate Shankland Insurance on the site. 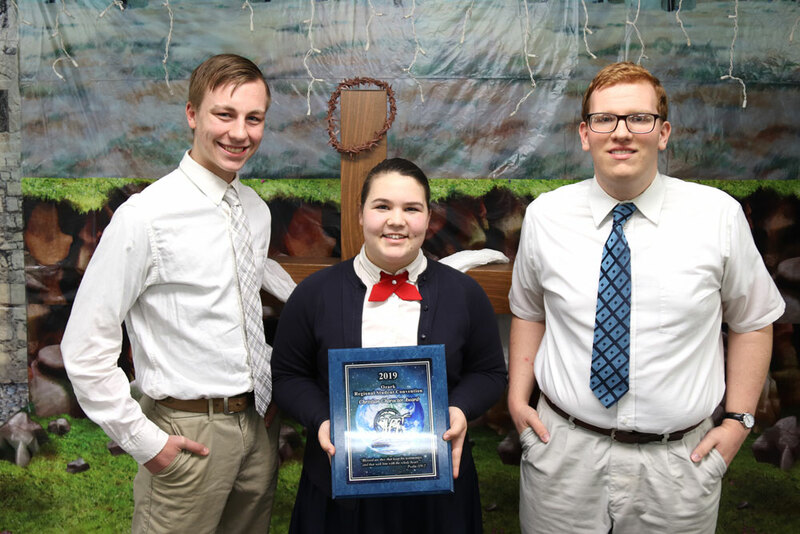 For that vision and hard work, Staci Ackerson was recently recognized as the 2019 Neal Smith Entrepreneur of the Year Award recipient. The award covers the entire state. It is presented annually to a successful Iowa businessperson in order to encourage Iowa’s entrepreneurs, the driving force behind Iowa’s economic growth. Winners must have been in business a minimum of three years and have to have been significantly assisted by an Iowa Small Business Development Center (SBDC). The award was established with a dual purpose — to honor long-time former Iowa Congressman Neal Smith for his years of service to Iowa’s small businesses, and to recognize entrepreneurs. Sixteen applicants statewide are nominated for the recognition each year, and the winner is chosen from those. The NIACC John Pappajohn Entrepreneurial Center named Staci as the Entrepreneur of the Month for September 2018. Previous annual winners include Brad and Angie Barber, owners of Cabin Coffee in Clear Lake in 2018, and Steve and Leona Fogle of Fogle True Value in Centerville in 2017. SBDC Iowa established the annual award in 2006. “Staci saw an opportunity to expand her insurance business, and began working with the North Iowa Area SBDC to help make her vision come true,” said Brook Boehmler, regional director of the North Iowa Area SBDC, who nominated Ackerson for the award. The SBDC also announced that Sara Winkleman, founder and owner of S&B Farmstead Distillery in Bancroft, is the 2019 Deb Dalziel Woman Entrepreneur Achievement Award winner. The award honors an Iowa woman entrepreneur who has significantly changed or improved her life and the lives of others. The two SBDC special entrepreneur awards will be presented to the winners at a ceremony on Feb. 26 during the SBDC Day at the state Capitol in Des Moines. Ackerson said when her husband decided to purchase the building in 2015, the windows were all boarded up and there were no utilities. In October 2015 she won the $55,000 Main Street Iowa Challenge, and received another local $10,000 grant, to restore the building. She said the money helped lift a financial burden. 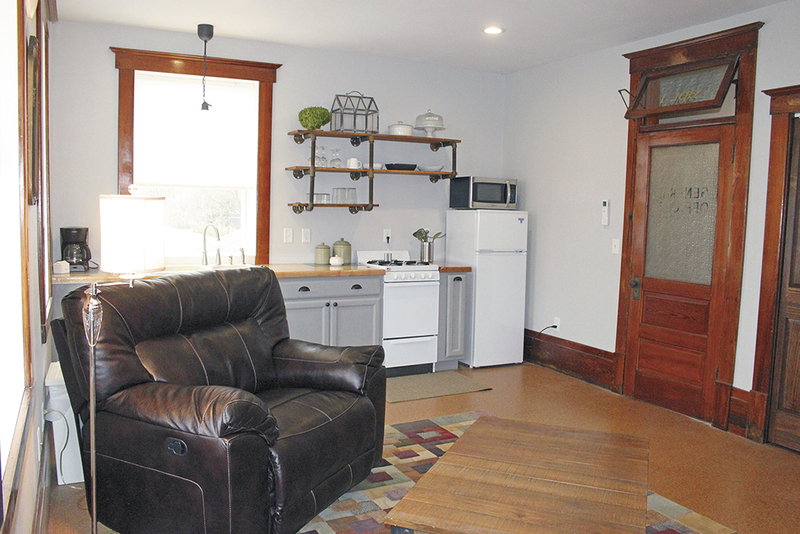 She re-purposed the building by adding new windows and doors, furnishing two upstairs apartments, while converting the first floor into Shankland Insurance offices. Ackerson made sure to retain the early 1900s charm wherever she could, including the railway office’s original safes, woodwork and flooring. Ackerson credited her husband for having the vision. Ackerson said that the final result is “absolutely” a reflection on the community. “Getting the community assistance and everything, all the zoning and grants, that’s what made it all possible,” she said. 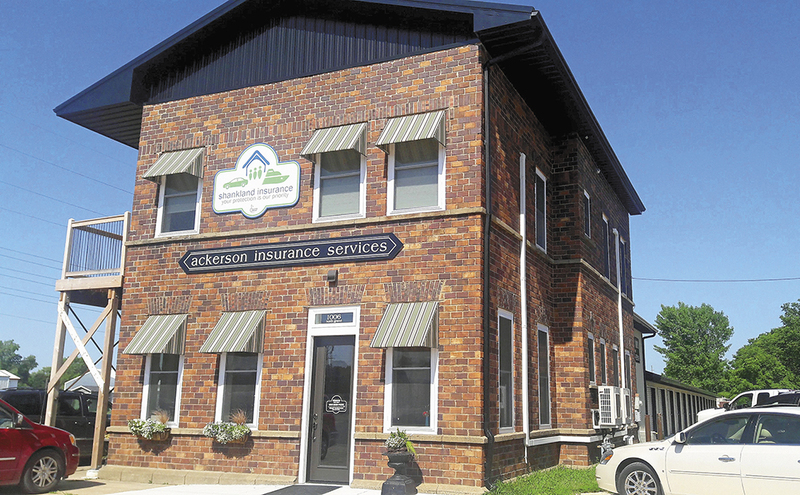 Ackerson worked with Community Revitalization of Charles City, a non-profit organization under the direction of a nine-member board, which employs three full-time staff members that are shared with the Charles City Area Chamber of Commerce. The two rental apartments on the second floor are transitional housing apartments. 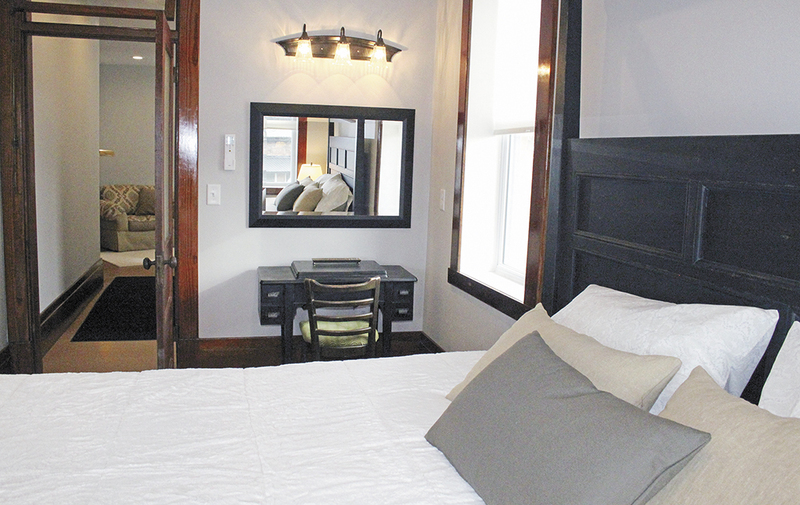 Each of the fully-furnished apartments is unique, according to Ackerson. They each contain 1,300 feet of living space, and one apartment has a 260-foot attached wooden deck. “It’s been fully occupied since we opened,” she said. Tenants have included Zoetis and Cambrex employees, grad students, nurses doing rotations and others. During the renovation, several concrete piers original to the old railway station were discovered on the property. When it was determined to be too costly to remove the concrete piers, they developed an innovative solution: using the concrete as the foundation for a small storage unit facility. The storage units are available to the public, generating an additional revenue stream. Staci is originally from the Chicago area, but has called the Charles City area her home for nearly 21 years. 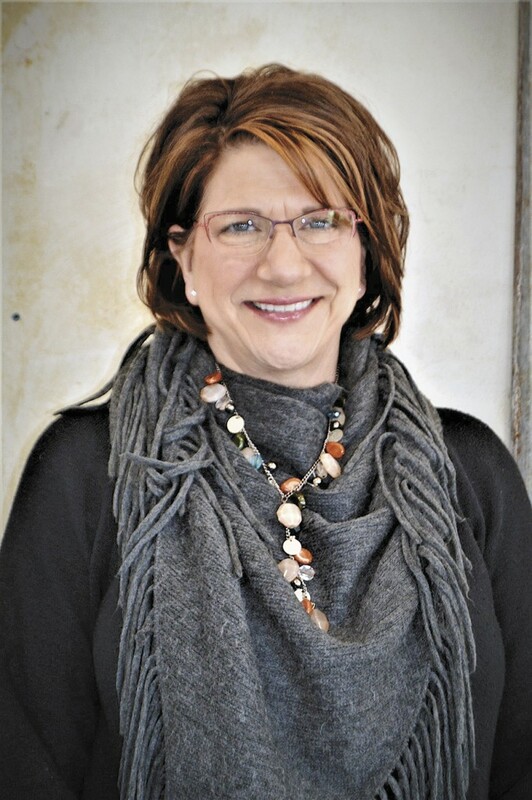 In 1999, she joined Shankland Dix Insurance/Nora Springs Insurance. In 2012, she purchased Shankland Insurance from Steve Shankland. Staci served in the U.S. Navy and is a veteran of Operation Desert Storm. She and her husband have four children and three grandchildren. She enjoys flower gardening, and volunteers at the local movie theatre and the local food pantry. 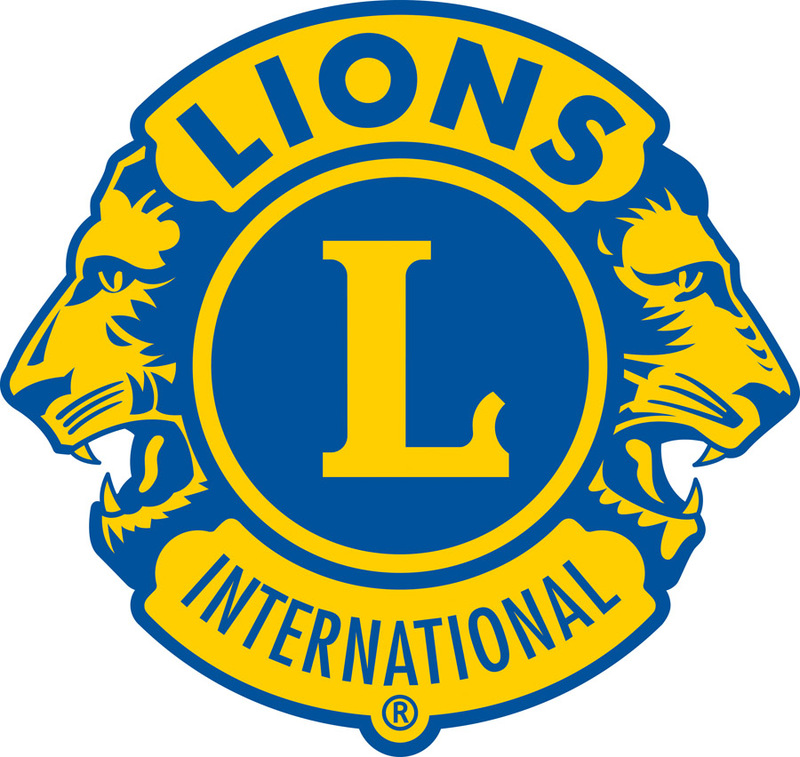 Staci is a member of the Charles City Rotary club — of which she is currently president — and the local Elks Lodge in Charles City. She is also involved in Boy Scouts, the Charles City School Drama Club, Foster Grandparents, local school sports programs, and the Proud Parents Organization, among other endeavors.